Most Malaysians live to eat. Thanks to our multi-ethnic society, we are blessed with amazing local cuisines from different ethnicities. That being said, we are always on the lookout for new restaurants or greatest dining spots in Malaysia. Even though we are quite used to Google and searching for new places to dine in via food blogs, still with so many different F&B outlets, it can be difficult to keep track of them all. Here is when OpenSnap comes into the picture. 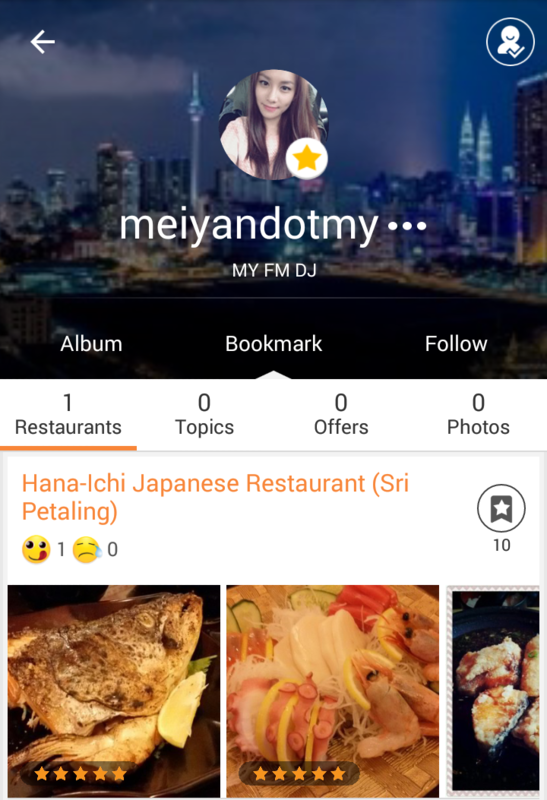 The app is a dream comes true for Malaysian foodies. We love food, but we feast with our eye first. Therefore, photos are the best mediums to first whet our taste buds and OpenSnap is one app that makes use of food lovers out there who are snapping shots of their meals and are always searching for the next best place to dine in. 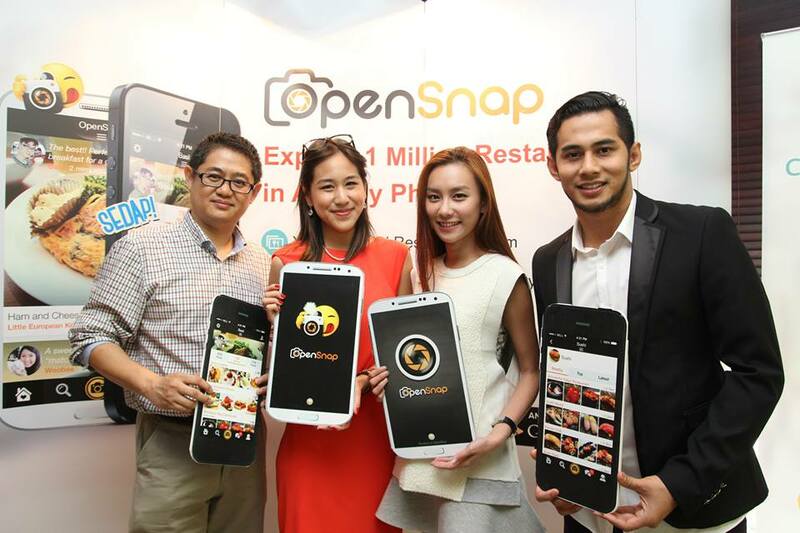 OpenSnap consists of up-to-date promotions and news on Malaysian restaurants as well as the best dishes in the city. If we have to describe OpenSnap in one sentence, it would be “OpenRice’s version of Instagram”. In case you are not familiar with OpenRice, it is an online dining guide written by locals and the platform consists of a comprehensive search engine and users are allowed to write reviews for restaurants they have visited. The OpenSnap app is currently available in the Apple Store and Google Play Store. Founded in April 2014, OpenSnap was revamped recently with new key features and enhanced functions. Currently the app has expanded to major cities across Malaysia such as Penang, Malacca, Johor, and even Sabah and Sarawak. Frankly speaking the bookmark function is nothing outstanding because apps like Yelp and Swarm allows you to do the same thing. However one thing that impressed me is the function that allows me to view other people’s bookmarked restaurants. In case you are running out of interests, perhaps you can check out the places that others have stored in their bookmarks and there is no need to add them as friend. The traditional way of checking the distance of a certain restaurant to your location is to type in the restaurant’s name on Google Map. Instead of doing that, all you have to do is tap on View Map and the app will show you the exact location of the restaurant. 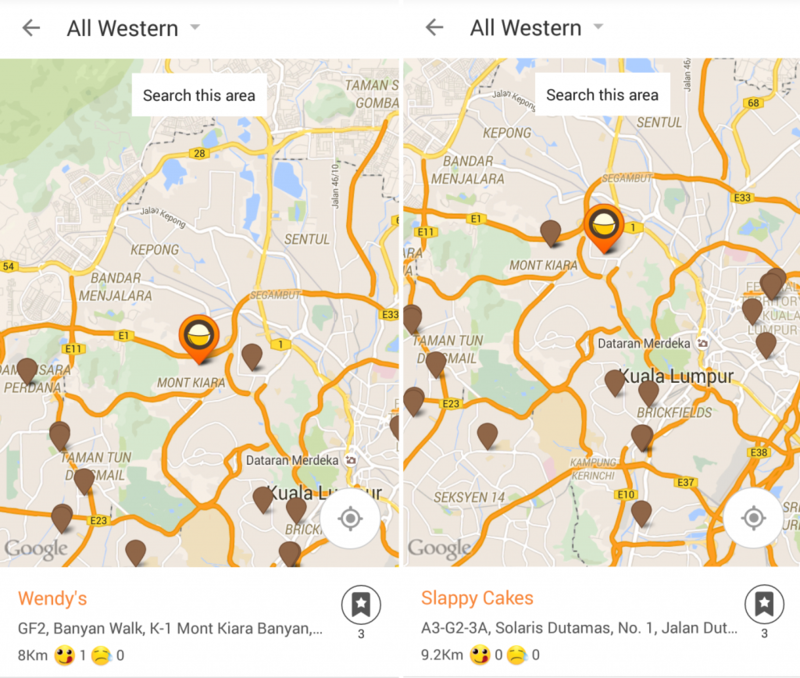 The feature also enables you to see other similar restaurants nearby. In terms of the appearance, the interface could still be improved because now it isn’t that user friendly. Therefore for a first timer it might take them quite some time (including yours truly) to get used to the interface. Nonetheless, OpenSnap has provided a decent user experience. There is practically no typing needed to use this app when you are hunting for new outlets to dine in. Instead of searching for a new place to go—which is just like searching for a needle in a hay stack—I would much rather use OpenSnap directly. Right off the bat after you personalised your location, you are able to choose many different options from new restaurants, nearby offers, editor’s pick, and different kinds of cuisines. If that does not help, you can narrow down your choices by moving to the second tab which helps you search according to District, Landmark, or Cuisine. Hopefully this app will enhance your gastronomical journey and make it more satisfying. Also it could reduce the awkward “what to eat” moments among you and your friends.